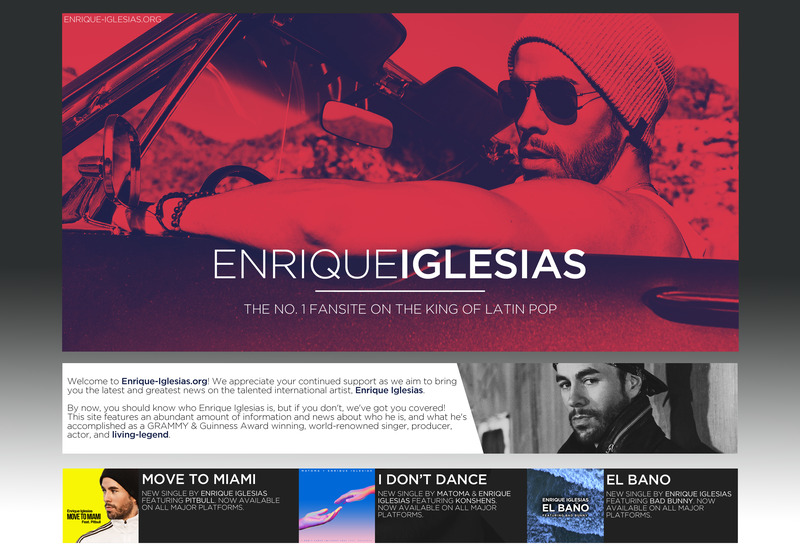 Enrique Iglesias has just been added to the lineup for 103.5 KTU’s, ‘KTUphoria’ in New York! KTUphoria will take place on Saturday, June 16 at Jones Beach Theater in New York! Other performers include Pitbull, Charlie Puth, Dua Lipa and More!